This cooling fish cap uses, as all HyperKewl cooling products, an evaporation technique. The baseball cap will cool your head well ! To activate the cooling product, simply soak it for 2-3 minutes in water and gently remove access water. 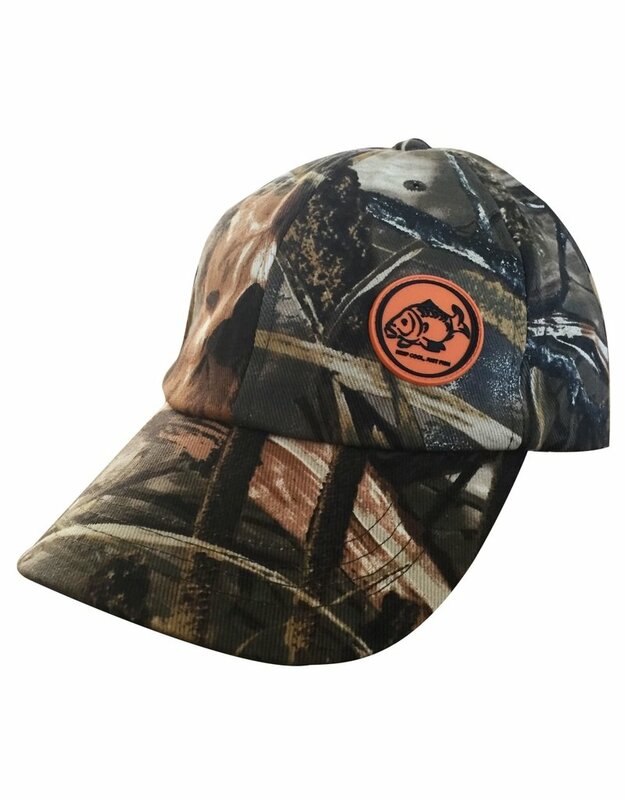 The cooling fish cap is now ready for use and will cool you for 5-10 hours. The HyperKewl material has been integrated diretly into the panels. 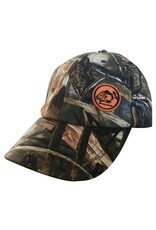 The baseball cap has mesh vents for air circulation. Hook and loop size adjustment.